The Superstar Shake-Up sent The Miz to SmackDown Live without Curtis Axel and Bo Dallas, but he brought something far more important: a plan. He was quick to clarify that he believes AJ Styles is doing a “terrific job” as WWE Champion. However, the WWE Championship match did not headline WrestleMania, Greatest Royal Rumble or Backlash. That fact bothers a lot of people – Miz included. This past week on SmackDown Live, The Miz defeated United States Champion Jeff Hardy in a Money in the Bank qualifying match. He, along with Braun Strowman, Finn Balor, Rusev and 4 more opponents TBA, will battle at Money in the Bank (6/17) to earn the coveted MITB contract. The Miz sees this match as the perfect opportunity to advance his goal. These comments from The Miz preview a full-feature article that’s set to publish at SI.com this Friday. 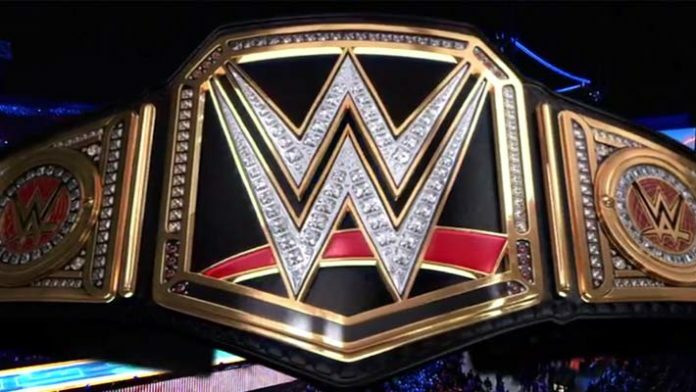 Do you think the perception of the WWE Championship is damaged by it now headlining pay-per-view events?